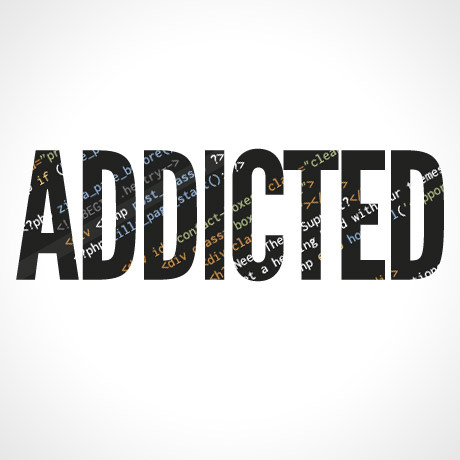 Are You Addicted To WordPress Themes? Admit it! You are one of those WordPress themes addicts who have dozens if not hundreds of themes stashed away in your computer’s folders. And you just can’t stop. You’ve subscribed to a feed to keep you updated on the latest themes released and you always want to be the first one to post a comment on the theme’s comment page as soon as it comes out. But wait! Have you taken an inventory of all the WordPress Themes you’ve purchased in the last six months? How many portfolio style themes do you have? Magazine and news? Photography? Ecommerce? Out of all the themes you’ve purchased, how many have you actually used? Do you remember which ones are really awesome and which ones turned out to be lemons? or have you lost count? WordPress professionals and those who accept WordPress projects will necessarily have file upon file of themes. A WordPress theme style for every type of client. It’s part of their job. The wide array of beautiful themes available is like a clothes shop for any website. Designers will never lack for inspiration. Elegant Themes, ThemeForest, StudioPress – everyday is like WordPress theme heaven! Do share some of your organization tips and how you manage all your theme purchases. We know a lot of readers will surely benefit from any tips and tricks you’re willing to share. If you belong to any membership clubs, tell us what you love about them and why you would recommend them. We’d love to hear from you so make sure to leave a comment before you go.